Having trouble evaluating jobs? Are you revamping your organizational structure? This IPE program will address these needs! Through the IPE program, we would like to help human resource managerial professionals with the requisite skills, become internal position evaluators by taking them through the evaluation methodology, its nuances and applications. 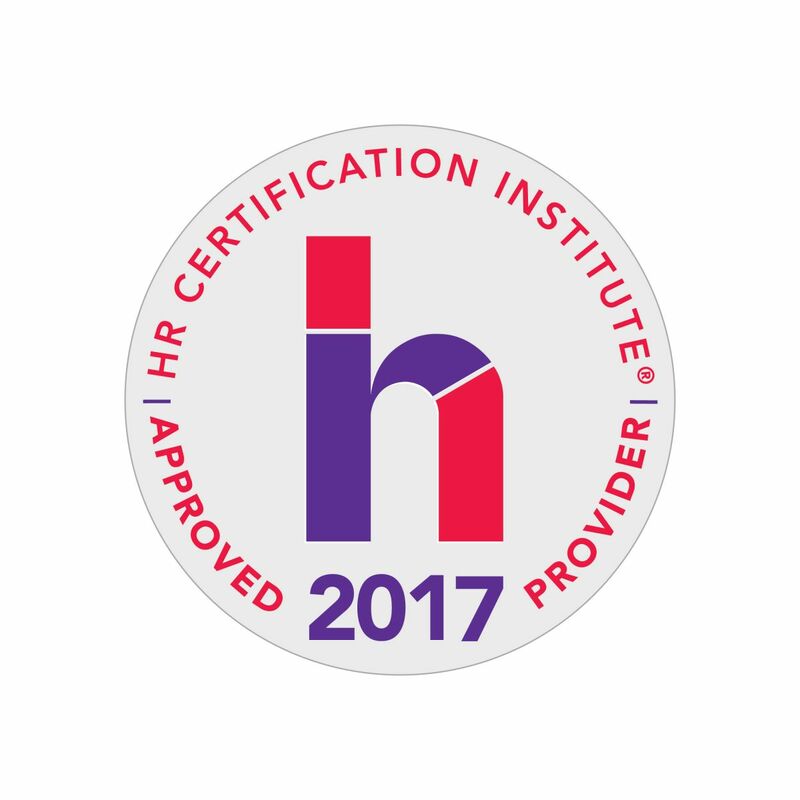 Note: This worksohp has been approved for 6.50 HR (General) recertification credit hours toward aPHR, PHR, SPHR, GPHR, PHRi and SPHRi recertification through HR Certification Institute (HRCI). Compensation survey helps HR Management team to make discerning decisions in the competitive & variable marketplace to enhance the company's competitive advantage. Compensation management is one of main HR issues in most companies. How can I maximize the value and optimize the use of the survey results? Do we pay equitably? Do we pay competitively? Does our salary policy align with business strategy? How can I review the company’s salary structure every year and distribute the salary budget? How can I link our salary design with survey results? Note: This worksohp has been approved for 6.75 Global recertification credit hours toward aPHR, PHR, SPHR, GPHR, PHRi and SPHRi recertification through HR Certification Institute (HRCI). Early Bird: 5% off is provided if you register 20 working days before the course. Multiple Courses: 5% off for the 2nd course if you register 2 courses at once. Group Registration: 5% off is provided if more than 3 participants register (not limited to be from the same company).